“Ang Larawan,” the award-winning musical film based on National Artist Nick Joaquin’s play A Portrait of the Artist as Filipino, makes its European debut when it screens in competition at the 20th Far East Film Festival in Udine, Italy, from April 20 to 28. The Far East Film Festival is a premiere European filmfest that showcases popular Asian films. The Udine filmfest is so far the third international festival of the motion picture produced by Culturtain Musicat Productions, with its libretto written by National Artist Rolando Tinio, and music composed by Ryan Cayabyab. 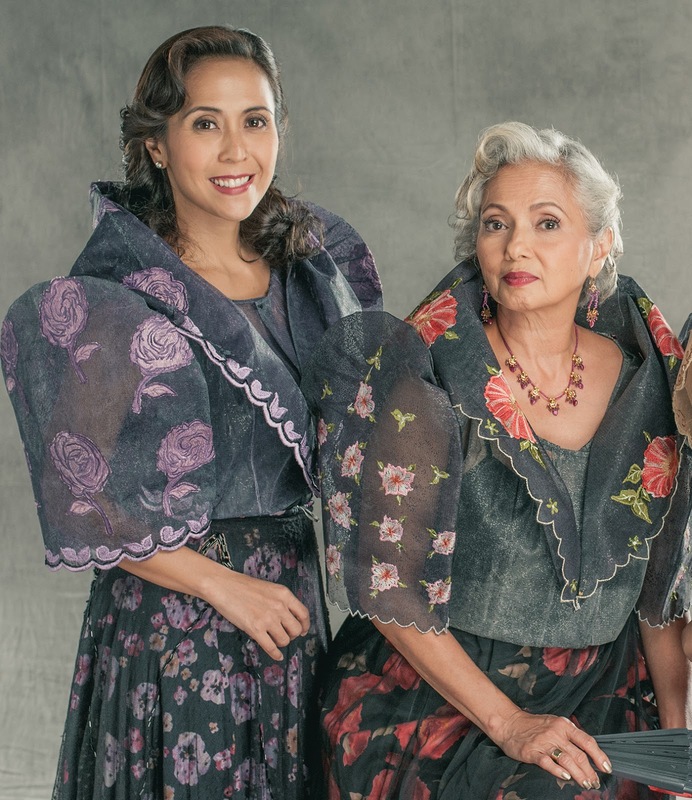 “Ang Larawan” had its world premiere at the 2017 Tokyo International Film Festival last October; weeks after, it opened the Cinematografo International Film Festival held in San Francisco. Musical director Ryan Cayabyab, fondly called Mr. C., is as eager as Rachel. Aside from the Cinematografo filmfest, the Udine film fest is only the third international film festival to be attended by the renowned musician. In 1998, Mr. C. traveled to the Berlin International Film Festival for “Ang Lalaki sa Buhay ni Selya” by director Carlitos Siguion-Reyna. The year after, Mr. C. went to the Toronto International Film Festival as part of the team that presented “Kahapon May Dalawang Bata” also directed by Siguion-Reyna. “So It’s been almost 20 years since I had gone to an international film festival so I am once again excited for this chance to feel how a different, foreign audience will view a Filipino film. A Filipino musical film, to be more specific!” he quips. Team “Ang Larawan” encourages the Pinoys in Italy to watch the film when it screens on April 24, 11 am at Teatro Nuovo Giovanni da Udine.